For more than 4 decades, runners from Long Island as well as from the Tri-State area and all over the country have been participating in the annual Long Island Marathon Weekend. Since the 1970’s when it started with just a marathon, Long Island Marathon Weekend has grown into an event for all skill levels first with the addition of the Half Marathon in the early 80s and later the addition of a 10K race, 5K race, 1 Mile Run and Kids Fun Run. With an event for everyone, all runners are invited to participate in this annual Long Island staple. Carl Hart Bicycles is hosting Bike Law Talk with Daniel Flanzig, Esq. Everything you need to know about bicycle law, what to do after a crash and current projects happening on Long Island to make cycling safer. 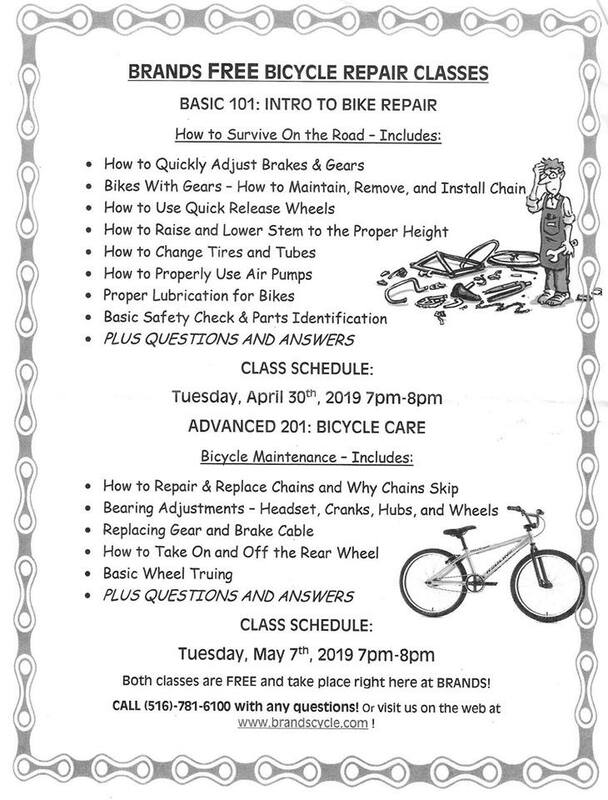 The first Bike Law Talk of 2019! 2019 Transit Awareness Day Registration Open! NYPTA, in partnership with the Tri-State Transportation Campaign, is pleased to once again bring the transit community together in support of a unified message on the importance of a strong state investment in public transportation. Register for Transit Awareness Day, Tuesday, February 26! Join us for an afternoon of bowling, pizza, games, raffles, cupcakes and lots of fun!!! This is what you get with your admission ticket: 1.5 hours of bowling, shoes, $20 gift card for every guest, $7 Arcade Card (14 credits) for each child, unlimited soda and unlimited pizza! Adult beverages are separate. We will also have free face painting by Art From The Heart! All proceeds go toward bicycle repairs, safety awareness training and acquiring and growing a physical location to be the heart of our bicycle recycling project. Long Island Streets is participating in Giving Tuesday 2018. We have set a quick, attainable goal of $500 to cover our basic operation costs for 2018-2019. We work on volunteer sweat, so all funding raised goes directly into keeping us operational. We will post our #GivingTuesday link as soon as it goes live! We look forward to seeing you there! This clinic is open to Men and Women. Please join us on Sunday September 16th, 2018 at 9 am here at Mineola Bicycle for check-in. 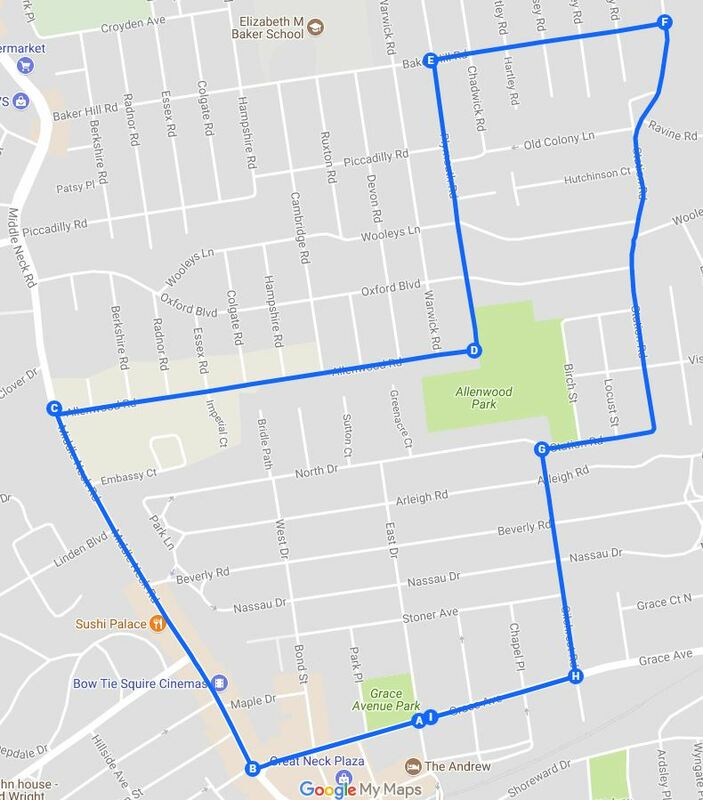 18 mile route to Nassau Coliseum and though Garden City(Gear Bike Only), all routes return back to the shop for refreshments. We'll be rallying on the boardwalk in front of the Allegria Hotel (80 West Broadway). We’re calling on Governor Cuomo to prevent climate catastrophe by stopping fossil fuel pipelines and power plants, moving to 100 percent renewable energy, and making corporate polluters pay. Long Island can lead the way with good jobs in off-shore wind and solar power, by stopping the Caithness II power plant in Brookhaven, and by opposing the Williams pipeline off the Rockaways. Sponsoring organizations (list in formation): New York Communities for Change, Food & Water Watch, NYPIRG, Surfrider, Long Island Progressive Coalition, the Sierra Club, All Our Energy and Long Island Streets. 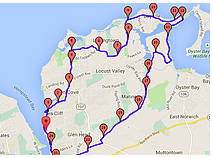 The 2nd Annual Rocky Point 50 is an fundraiser for Pancreatic Cancer research. Paniagua will be donating 100% of the proceeds to the Lustgarten Foundation of America. The Rocky Point 50 will take place within the Rocky Point preserve. It will consist of three 17 mile laps over mostly flat terrain with a mix of fire road and single track. The course is very fat bike and single speed friendly. "Making Kids Smile One Bike At A Time"
5th Annual Fundraiser for Bikes for Kids, at Bowlmore Lanes in Melville. The Town of Babylon and the Wounded Warrior Project present the 11th annual Wounded Warrior Soldier Ride. It is an approx 23 mile ride throughout the Town of Babylon on roadways closed to vehicles for the ride duration. We'll post more information about registration as it becomes available. Registration is open for VOLUNTEERS, click here. Phil Kingsbury takes on Cedar Creek Park for 24 hours from 5pm on June 28- to 6 pm on the 29th. Come down and give him inspiration to make his goal of 400 miles in 24 hours. The Bicycle Challenge is a 66, 56 and 25 mile Ride with great water views of the Long Island Sound, challenging hills and friendly people. Friendly People, Atmsophere & Dedicated Organizers. Lowest Priced Event In The North East Just $40.00!! On September 8, 2017 Lara, a freshman at Oceanside High School, was was on her way to school when she was struck by a car at the corner of Foxhurst Road and Harvey Avenue. Lara suffered multiple serious injuries that will require extensive therapy for the unforeseen future. -Registration from 9-11. KSU @ 1100. -$20 per bike and $10 per passenger. -50/50 raffle with food and beverages to follow after the run. Equity is a core principal of Safe Routes to School. How do we best ensure all types of walkers, riders, and rollers are provided access through Safe Routes to School? Please join us as we discuss language, policy, and practice that engages students of all ability levels in your program. Come ready to learn about resources available to support practitioners working towards the inclusion of students with disabilities in Safe Routes to School. Site opens 7:30a.m. ; Ride begins at 8:30 a.m. Online and phone registration will close on Thursday, May 31 at 3 p.m.